Super fast delivery. 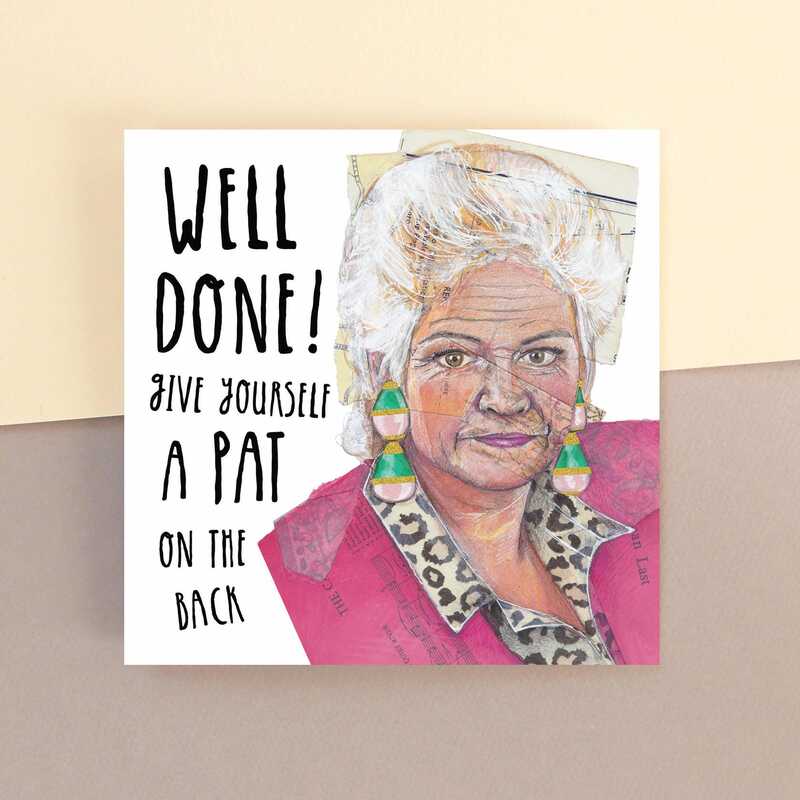 Great card, who doesn't love Pat??! !